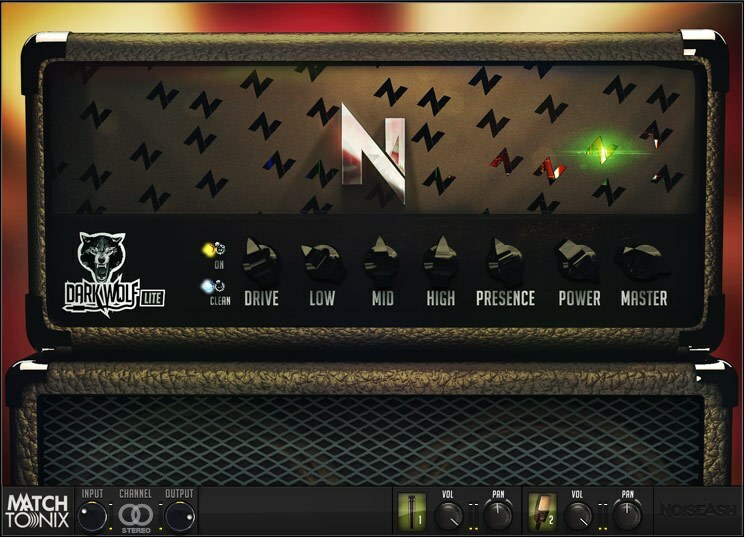 Match Tonix Dark Wolf Lite by NoiseAsh, Inc. is a Virtual Effect Audio Plugin. It functions as a VST Plugin. Win32 compatible operating system with SSE2 supporting CPU (or higher). 4 GB RAM / 400 MB hard disc. 1024×768 screen resolution or higher. VST host with 32-bit support (Cubase 9.0 Pro is not compatible). Special DSP Code for Reality(Limited). 2 (1 Top, 1 Bottom) Mic Models. İntel i3 2 ghz / amd athlon 64 or equivalent. Why you can't download demo? It's been over 2500 downloads of demo. What error do you get, can you give detail for it? Sorry, for the late response. At this time I can find no link at all for the lite version. However, I was able to get the other freebie. Wow! That Sweetcase electric piano is easily the best Fender Rhodes VST I have ever heard.